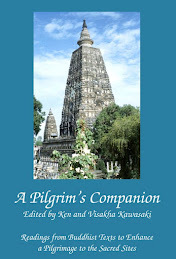 The Sutasoma Kakawin is an ancient Javanese Buddhist epic poem in 1199 verses. Composed by Mpu Tantular who lived during the reign of King Rajasanagara (1350-89), the poem is one of the greatest and most influential works of Indonesian literature. Episodes from it were/are frequently depicted in temple sculpture and painting, many wayang tales are based on it and in Bali it is still regularly recited and studied. The official motto of Indonesia, ‘Although Separate One’ (Bhinneka Tunggal Ika), is taken from the Sutasoma Kakawin. The poem tells the story of Prince Sutasoma who renounces the world and the various obstacles, people and situations he encounters his search for enlightenment. 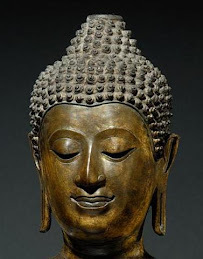 Although I know of no scholar who has noticed it, I suspect that the Sutasoma may have been originally based on the Cula Sutasoma Jataka and the Maha Sutasoma Jataka (Ja.V,177; 456). In the first, a king renounces the world to become a wandering ascetic, as in the Sutasoma, and in the second, a hundred kings are threatened with being sacrificed to Kali, an incident again found in the Sutasoma. There are also probably other parallels but I have never had the time to ferret them out. 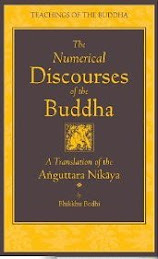 The influence of later Buddhist literature is present too. In canto 34 the hero gives up his own body to save a starving tigress from eating her own cubs. This story is obviously taken from the Jatakamala. 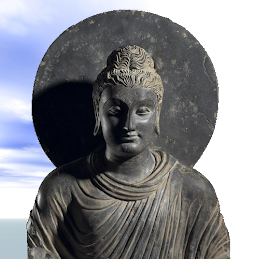 Despite these early Buddhist roots (if I am correct) the Sutasoma is heavily influenced by Vajrayana and Hinduism, and the emphasis is on magical power and esoteric knowledge rather than ethics and self-understanding. The other day I was browsing through the bookshop at the Buddha’s Tooth Relic Temple here in Singapore and noticed Kate O’Brian’s new translation of the Sutasoma with its extensive notes and beautiful illustrations. As I was toying up whether or not I could afford to buy it (it was VERY expensive) one of the resident monks appeared and most generously offered to buy it for me. Thanks Venerable. 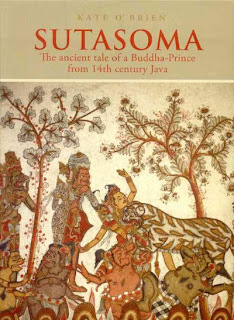 Kate O’Brien’s Sutasoma; The ancient tale of a Buddha-Prince from 14th century Java is published by Orchid Press, P.O Box 19 Yuttitham Post Office, Bangkok 10907, Thailand. It’s amazing that such a classic and ancient work has been published in Thailand. As many other Indonesians, I only know the titles and the authors of the ancient Javanese literatures from school but never had a chance to read them. These works are written in ancient Javanese language, and as I know there is a little attempt to translate them into Indonesian in order to make them readable for current Indonesian readers. What a pity. Gusti Bagus Sugriwa, 1959 - 1961 Sutasoma / ditulis dengan huruf Bali dan Latin, diberi arti dengan bahasa Bali dan bahasa Indonesia. Denpasar: Pustakamas. I don't know about availability though of course. @Anandajoti. Wow, that's great. It seems I missed it. 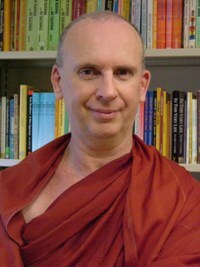 Anyway, thanks Bhante for the information.